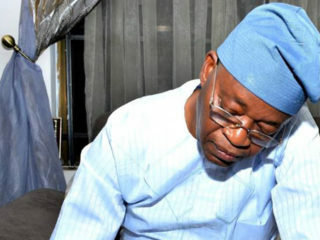 Just last Friday, the Osun state election petition tribunal sacked the state governor who was declared the winner after a controversial rerun. The reason for the tribunal’s invalidation of the re-run was the incompetence of the returning officer to cancel any election. 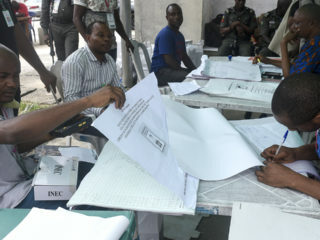 Citing section 53 and 69 of the Electoral Act 2010 as amended, Aba, Abia State based Senior Advocate of Nigeria (SAN), Mr. Kelvin Nwofo in this interview with Assistant Editor, Law & Foreign Affairs, JOSEPH ONYEKWERE affirmed that only the election petition tribunal is empowered to cancel already declared results. He also opined that any grievance in the electoral process during the collation stage can only be addressed by a regular court and not tribunal because tribunals are activated only when results are declared. As a senior lawyer, what is the position of the law when an election is at the collation stage in terms of the court with the jurisdiction to hear grievances arising from it? This clarification has become important because there are those who are arguing that the collation period is pre-election time? 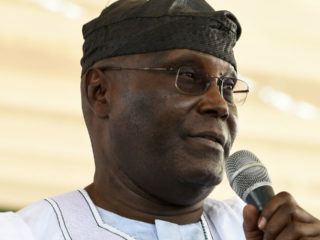 Regarding the position of the law when an election is at the collation state in terms of the Court with the jurisdiction to entertain grievances arising therefrom, it is my considered view that the court with the requisite jurisdiction to entertain any grievances arising therefrom is the High Courts and not the Election Petition Tribunal. This is because an election tribunal merely has the jurisdiction to entertain matters arising from the declaration of election results and the return of the elected candidate is made vide INEC Form EC8E. In other words, the cause of action before an election petition tribunal does not crystallize or arise until the returning officer announces or declares the result. 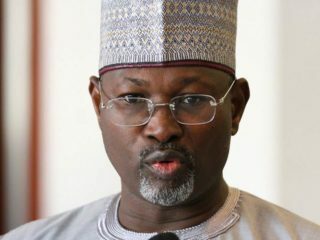 There are arguments that the Independent National Electoral Commission (INEC) has no right to cancel already declared results even if there are valid cases of irregularities. What is the position of the law on this? With respect to the position of the law as to whether INEC has the right to cancel an already declared result for any irregularities, the settled position of the law is that INEC does not have any powers to cancel already declared results even if there are valid cases of irregularities. This is because it has been held in ABANA vs. OBI (2004) 10 NWLR PART 881 PAGE 319 @ 365, and in a plethora of cases, that once the result has been declared, a winner announced and Form EC8E issued, it is only the tribunal and not INEC that has the legal right to cancel or nullify the declaration. This is further supported by Section 68 of the Electoral Act, 2010 (as amended). The section reads: “The decision of the returning officer on any question arising from or relating to – (a) unmarked ballot paper; (b) rejected ballot paper; and (c) declaration of scores of candidates and the return of a candidate, shall be final subject to review by a tribunal or court in an election petition proceedings under this Act.” The circumstances may be based on the margin lead principle. That is to say where the result cancelled in a polling unit, ward or Local Government Area (LGA) may affect the overall result. Which section of the electoral act empowered INEC to declare elections inconclusive and under what circumstance can such occur? Also, section 69 of the electoral Act provides: “In an election to the office of the president or governor whether or not contested and in any contested election to any other elective office, the result shall be ascertained by counting the votes cast for each candidate and subject to the provisions of sections 133, 134 and 179 of the Constitution, the candidate that receives the highest number of votes shall be declared elected by the appropriate returning officer.” See also the decision in FALAKE vs. INEC (2016) 18 NWLR PART 1543 PAGE 61 @ 172 paragraphs E – G. INEC can also declare the gubernatorial or presidential election inconclusive where the candidate who scored the majority of lawful votes did not secure the one-quarter of the votes cast at the election in at least two-thirds of all the local government areas in the state (i.e., in a governorship election) or in the case of Presidential election, the candidate who scored the majority of lawful votes failed to secure one-quarter of the votes cast at the election in each of at least two-thirds of all the states in the Federation and the Federal Capital Territory, Abuja. Following the myriads of challenges that surfaced during the 2019 general elections, a lot of Nigerians are now calling for the amendment of the electoral act to provide for electronic voting. What is your opinion on this? On the issue of the call for the amendment of the Electoral Act to provide for electronic voting, it is my opinion that it will be germane for the said amendment to be effected, as it will curb election malpractices and violence. Though it will not eradicate election rigging and manipulations, it will however reduce same to their barest minimum. Do you think Nigeria is ripe for electronic evidence and that it would resolve most of the irregularities we currently experience? My answer to the question as to whether Nigeria is ripe for electronic evidence, I simply answer in the affirmative. As far as the said electronic evidence meets the requirement of the relevant provisions of the Evidence Act, it would resolve most of the irregularities currently experienced. What do you think about the deployment of soldiers for election purposes? The deployment of soldiers for election purposes is uncalled for. In fact, the use of soldiers is an eloquent indictment of the Police whose duty it is to protect life and property during elections and beyond. The constitutional duty of the military is the protection of the territorial boundaries of Nigeria from any external invasion or aggression and no more. Some senior advocates are calling for the reform of the justice sector to check corruption and expedite justice delivery. What specific areas would you want to be paid greater attention? My take on the call for the reform of the justice sector to check corruption and expedite justice delivery, is that it is appropriate and long over due. The welfare of judicial officers must be upgraded to an enviable position. The courtrooms and premises must be well built and equipped with modern equipment such as computers and electronic recording Machines. The present situation where judges do long hand recording during proceedings in court is very objectionable and burdensome. The judicial officers must be given conducive residence with standby generating plants. Their other allowances and packages must be very attractive and paid as and when due. 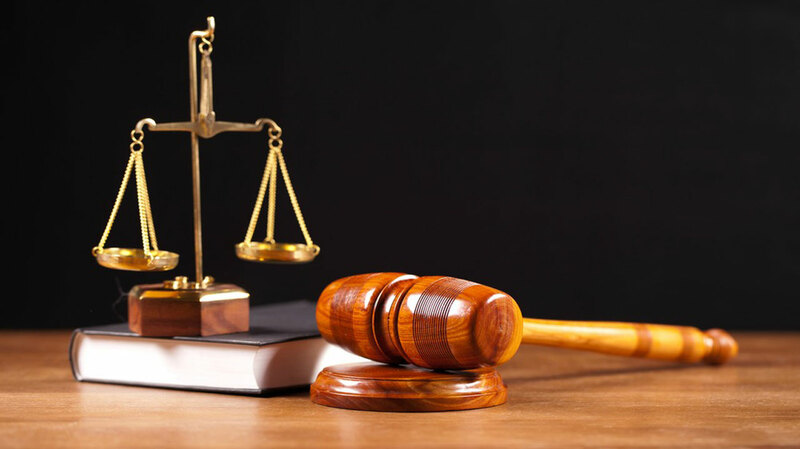 Some believe that allowing the Nigerian Judicial Council (NJC), a body made up of mostly judges to discipline their colleagues amounts to one being a judge in his own case, that the body should be reformed to involve retired judges, lawyers and other professionals. What do you think about this? Regarding the issue of the constitution or membership of the NJC, I think there is nothing wrong with the present constitution of the NJC. What is paramount is that the members should be principled in their deliberations and decisions no matter whose ox is gored. Do you agree that the issue of locus standi in pubic interest litigation should be abrogated to allow anyone who feels offended to file an action? The issue of locus standi in public interest litigations, in my opinion, should be abrogated to allow anyone who feels aggrieved to file an action. This is because what is good for the goose is good for the gander. By this, I mean that if the government can freely bring an action against an individual, it is equally equitable for an individual to file an action in public interest litigation without any fetters.